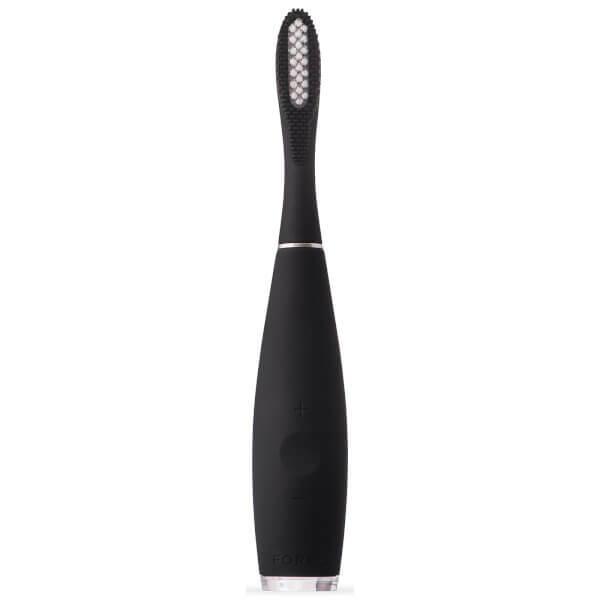 The brush head combines inner PBT polymer bristles to help sweep away plaque and prevent cavities, while the outer silicone bristles gently massage the gums to reduce damage to tooth enamel. 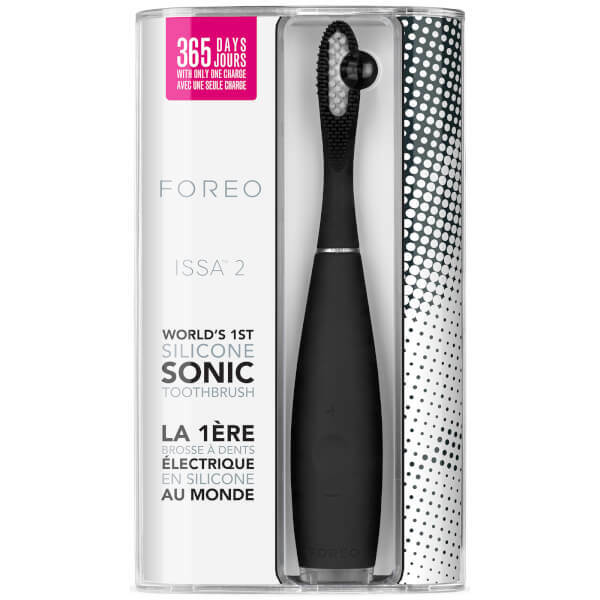 Lightweight and waterproof, the rechargeable toothbrush boasts a built-in timer for exceptional cleaning control and a USB port for easy usage on the go. Use for just 2 minutes per day for a cleaner, healthier mouth and a sparkling smile.